This week has been chalk full of real parties, and today is no exception. Today we’re featuring a real baby shower brought to us by the talented Kim Mower, owner of Head of the Table and fellow blogger. 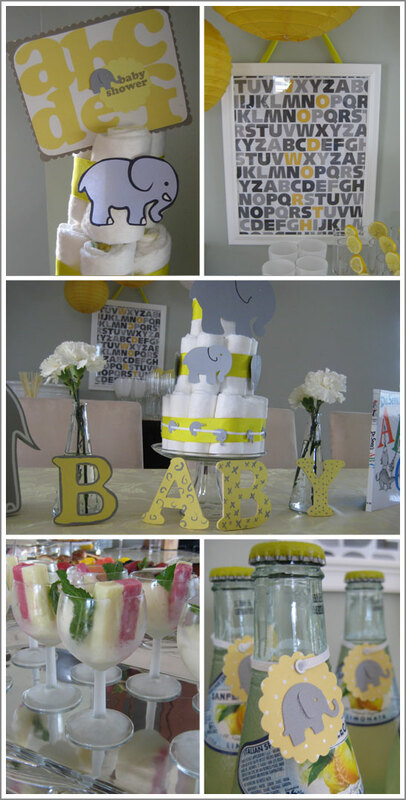 With the most adorable theme and a modern color combination of grey and yellow, what mom-to-be wouldn’t love this Alphabets & Elephants Baby Shower. A very special thanks to Kim and Heather for sharing this darling shower with us! 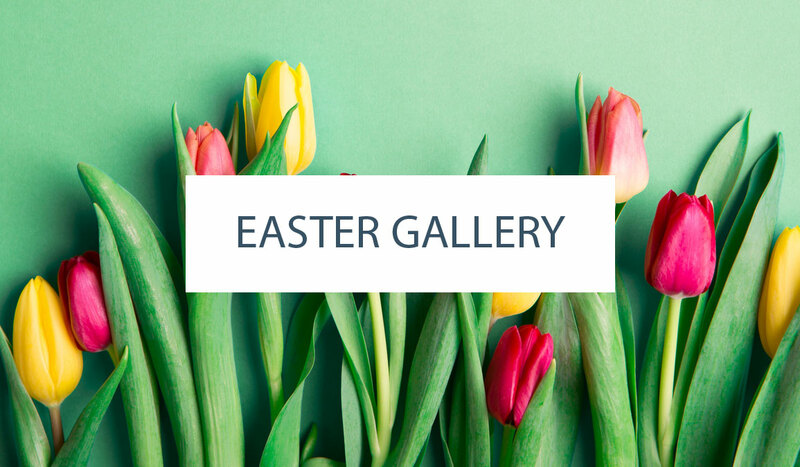 Be sure to check out Kim’s blog for even more party inspiration. And for you party planners in the St. Louis area, check out her chic tableware rental boutique, Head of the Table. I’m really loving this grey and yellow plus the elephants! Too cute! What a fabulous shower! And a lucky mom-to-be!! How adorable! 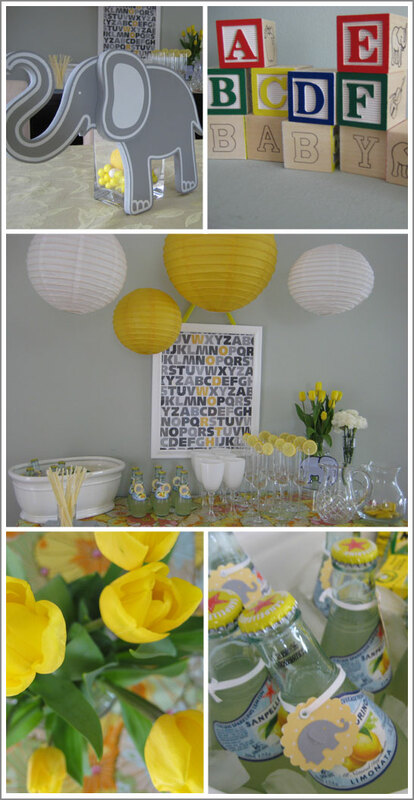 Yellow is my favorite color and I love how the grey was incorporated using the lovable little elephants! Great job and best of luck to the new mommy! I’m so curious about what is in the wine glasses? Some kind of frozen fruit? I would love to see a recipe. 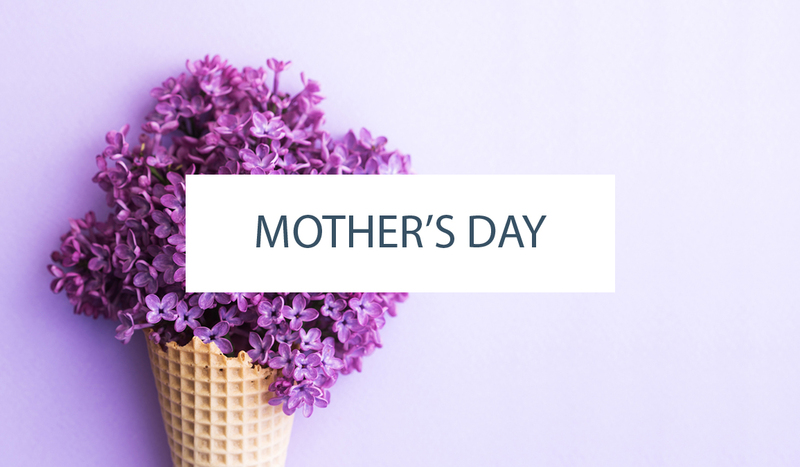 Angela – the dessert in the wine glasses is lemon sorbet with raspberry and vanilla ice cream. In the larger photos, it looks like there is one scoop of vanilla ice cream and then the long frozen cubes of lemon and raspberry together. Topped with a sprig of mint! Hi, do you know where i can buy that alphabet poster?